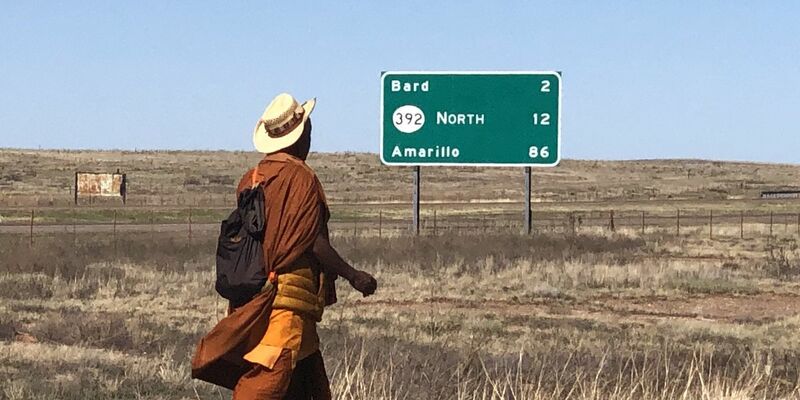 AMARILLO, TX (KFDA) - The Panhandle Twenty/20 organization was said to have been dormant for the past few years, but is back and ready for change. 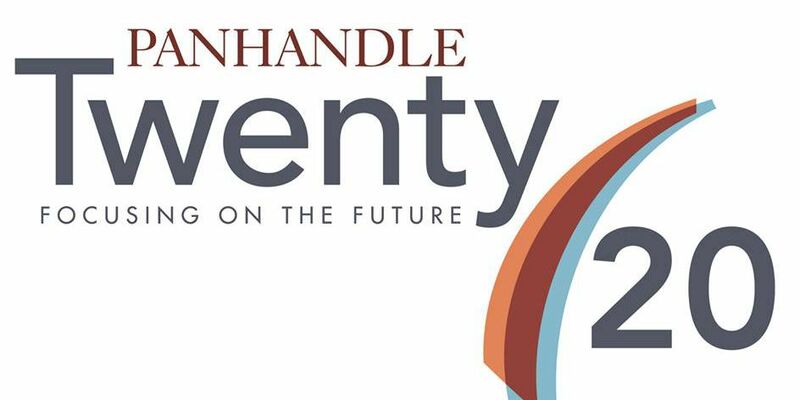 After being founded in 2003, Panhandle Twenty/20′s goal was to focus on creating a unified community and planning for a stronger future, focusing on educational attainment and poverty. Carlisle said the educational work will continue but will no longer be the main focus. 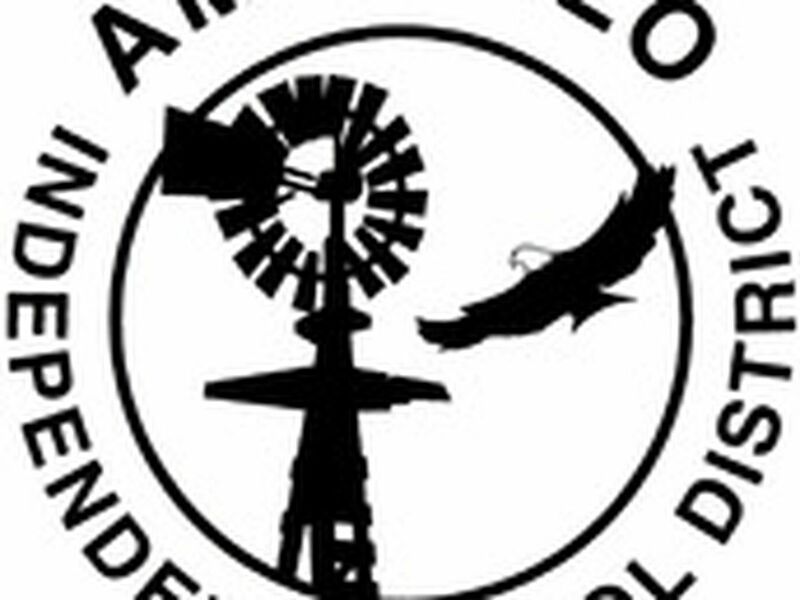 The League of Women Voters of Amarillo will be hosting a lunchtime program, where Carlisle will talk about what comes ahead and why the organization’s name is changing to Pioneers of the Future. The new mission will be to move forward in new and creative ways, to hand it off to the next generation. 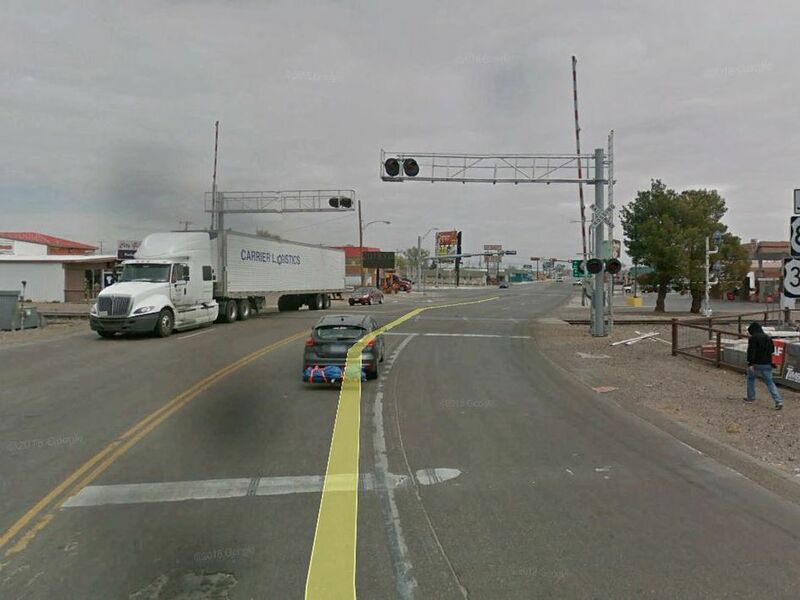 “I think innovation is in the future of many communities, and I think it is for us and some of it started with Panhandle Twenty/20,” said Carlisle.